Wow! 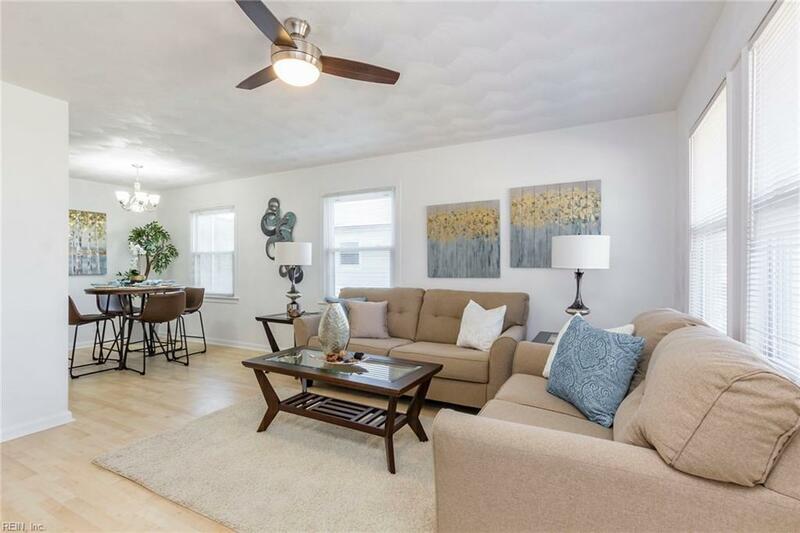 This gorgeous home has been completely and beautifully remodeled! 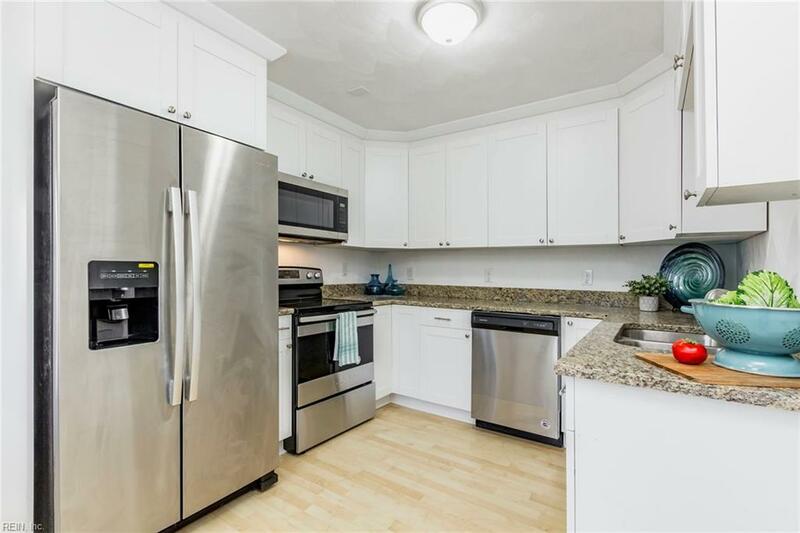 Beautifully updated kitchen with new stainless steel appliances and attractive granite counter tops. 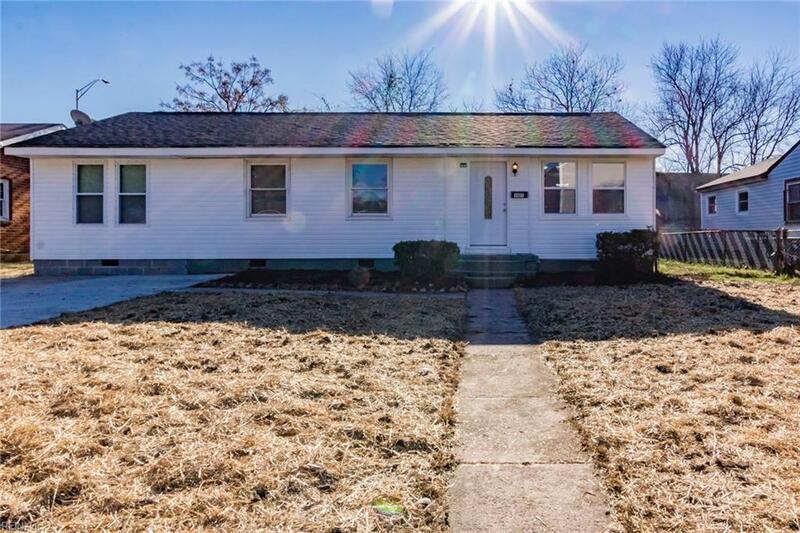 Everything is new, including beautiful new laminate flooring and carpet, new insulated double-hung windows, new roof, new HVAC, and new water heater. Includes a detached 1.5 car garage. Super conveniently located to NOB, shopping, entertainment, restaurants, and the Interstate. 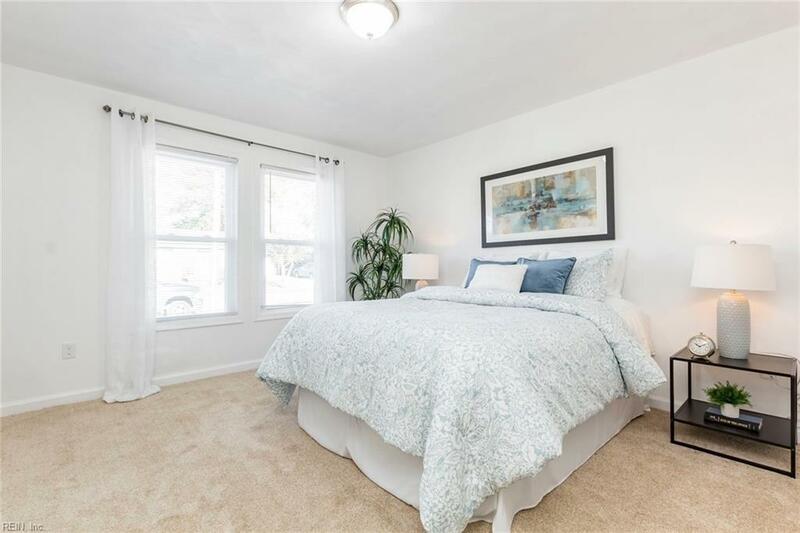 Act fast, this home will not last long!